Tannins are molecules present in grape skins and seeds. These molecules have the ability to react with proteins in your mouth’s saliva during tasting. The tannins precipitate during this reaction, giving wine a certain roughness. 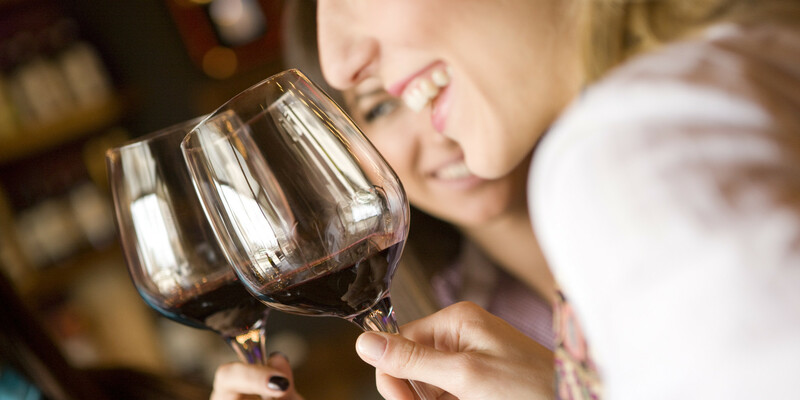 Tannins play an important role in a wine’s mouth feel, providing structure to a red wine, which can range from fine to rough. 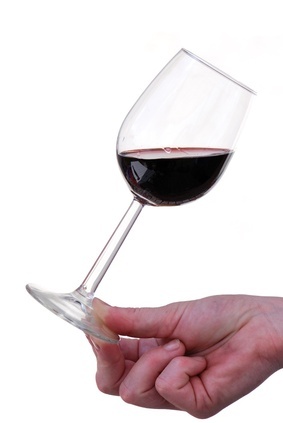 What makes you taste more or less tannins in wine? 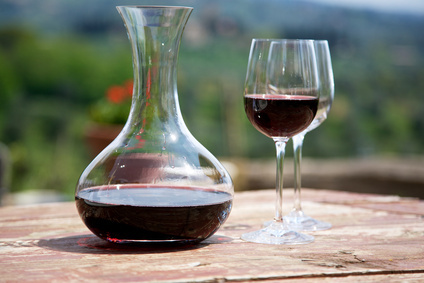 Tannins are extracted during the winemaking process and the winemaking style greatly affects the quantity and quality of tannins found in red wine. Longer and more intense contact between the juice/wine and the grape skins and seeds results in more extraction. Punch-downs and pump-overs can be used to increase extraction, breaking the cap and mixing the skins with the juice/wine. So the winemaker “makes” the tannins? No, not at all. Aside from winemaking technique, tannins also depend on cultivar, with some varieties such as Cabernet Sauvignon containing a lot of tannins, while others like Gamay contain very little. It furthermore depends on the maturity of the grapes. Unripe grapes produce particularly rough and astringent tannins, leaving your mouth dry when spitting or swallowing the wine. In fact, tannins need a lot of saliva to precipitate and create the feeling of dryness, and this depends on the amount of tannin present. Grape variety, maturity and winemaking processes help us estimate the quantity and quality of tannins perceived during tasting. While this can range from silky and smooth, to rough and astringent, it is important to focus on the structural role that tannins plays. In general, a great wine will be produced delicately and with refinement, never having too pronounced tannins. 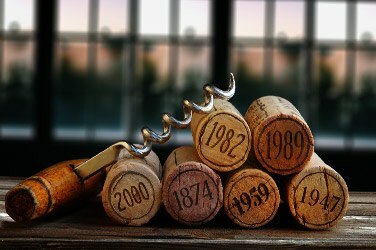 Do tannins change over time? Yes! 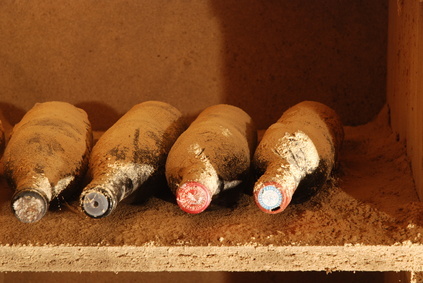 Tannins are generally quite prominent in younger wines and become more rounded and soft over time. 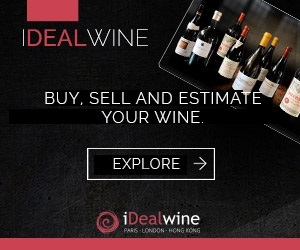 Wines from Bordeaux are very tannic, making them particularly suited for long-term ageing. As the tannins become softer over time, the wine becomes more enjoyable. There are limits, off course, and a wine that has rough and astringent tannins in its youth, won’t ever become as soft as velvet! 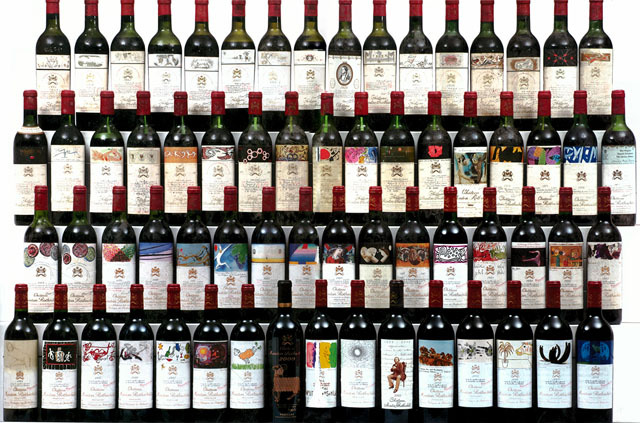 To decant or not to decant – that is the often controversial question. What is the best way to prepare your wine before serving?